This 40′ x 40′ island exhibit was designed and built for AWWA2015. 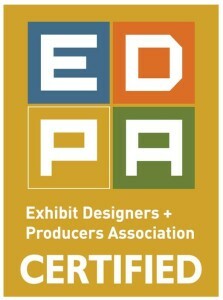 It was awarded the GOLD in the large exhibit category at the show. It features MultiQuad components, towers, and back lit panels along with tension fabric.